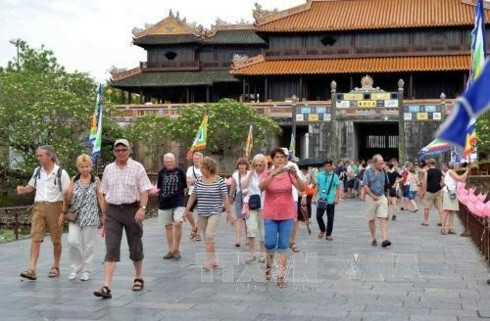 In spite of economic difficulties, foreign tourist arrivals to Vietn am still reached more than 6 million in the first nine months of 2014, a year-on-year rise of 10.4%, according to the General Statistics Office. Of this figure, more than 3.65 million foreign visitors came to the country for entertainment, an increase of 8.76%, while foreign arrivals coming for business and visiting relatives was over 1.01 million (up 10.8%) and 1.04 million (up 14.1%), respectively. 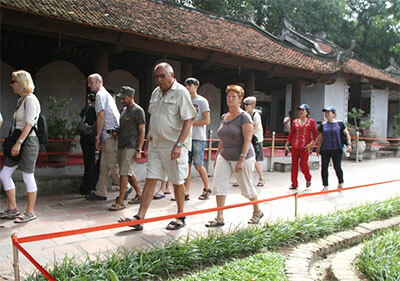 Over the past nine months, almost all Viet Nam’s tourist markets saw increases compared to the same period last year. Hong Kong (China) enjoyed the largest growth at 90.5%, followed by Germany (74.5%), Russia (28.5%), Spain (24.1%), Cambodia (17.5%) and Laos (17%). During Jan-Sep 2014, over 32.4 million domestic tourist arrivals travelled nationwide, up 7.6% compared to the same period last year, reported the Ministry of Culture, Sports and Tourism. 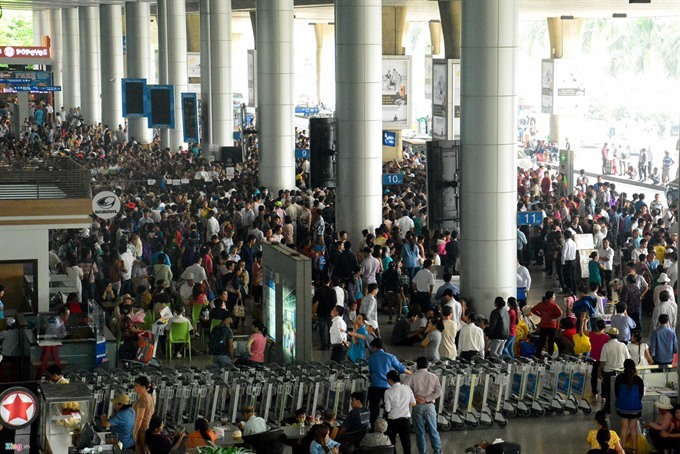 The country earned VND179 trillion of tourism turnover during the period, a year-on-year rise of 19.2%. 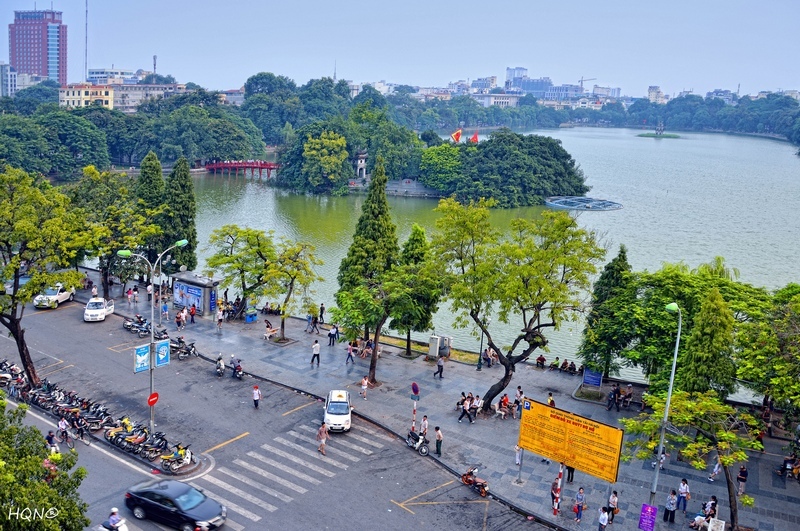 In September, the launch of new hydro-plane service between Ha Noi and Ha Long bay, a World Natural Heritage site early this month is expected to bring more tourists to the country. 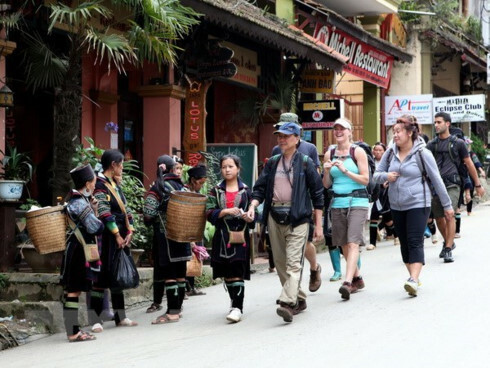 The flights with trips to view the landscape around Ha Long are priced at over VND5 million and VND7 million depending on the flight duration of between 25 and 40 minutes. The operator Hai Au Aviation Joint Stock Company will expand its operation to the southern region with flights between Ho Chi Minh city and tourist destinations like Khanh Hoa, Binh Thuan, Can Tho, An Giang, Con Dao, and Phu Quoc.